The National Network of Volunteer Centres was founded in 1993 in Warsaw. The Network now unites 45 members and acts as a platform for independent organisations which have the status of Regional Volunteer Centres. It promotes volunteering, organizes public campaigns and trainings, initiates new programmes such as employee volunteering or the promotion of volunteering among seniors. 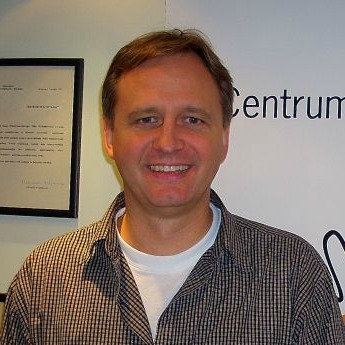 Dariusz Pietrowski is Head of Board of the association National Network of Volunteer Centres. Active in the Polish third sector since 1993, he is the founder of the volunteer centre in Warsaw. Initiator of various volunteering programmes, Dariusz has led the structuring of the national network of volunteer centres in Poland.